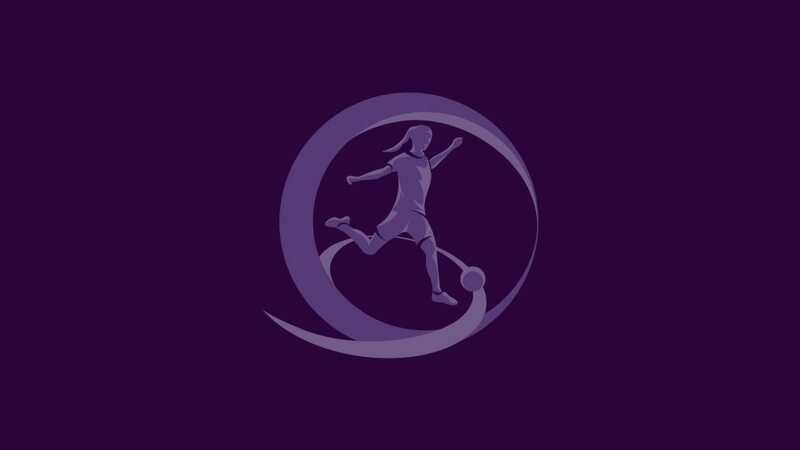 The 2012/13 UEFA European Women's Under-17 Championship first qualifying round will be made at 08.30CET on 15 November in Nyon, with a record 44 teams involved in the sixth edition. Montenegro will make their first appearance at this level, while Slovakia return to the competition having not been involved since taking part in the inaugural 2007/08 event. The first qualifying round draw features all 44 entrants, split into 11 groups of four, with Clarisse Le Bihan, vice-captain of last season's Fair Play winners and tournament runners-up France, helping to pick the teams. There are three seeding pots according to the coefficient ranking list. The 11 nations with the highest coefficient, including previous winners Germany and Spain, are in Pot A, the next 11 in Pot B, with the remainder in Pot C. Each group will contain one team from each of Pots A and B, and two from Pot C, with hosts then appointed to host the mini-tournaments between 1 August and 31 October 2012. The 11 group winners and five runners-up with the best record against the sides first and third in their section will contest the second qualifying round in spring 2013. Four teams will eventually qualify for the final tournament which, as in previous years, will be held in UEFA's hometown of Nyon, Switzerland from 25 to 28 June 2013. Holders Spain could face the only other side to win the competition, Germany, in the second qualifying round after the seedings were announced for Tuesday's draw live on UEFA.com. Spain proved that their 2010 triumph was no one-off as they retained the title with 15-year-old star Alba Pomares deciding a desperately tight final against France in added time.